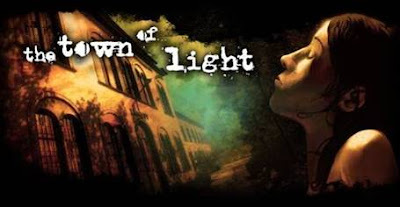 The Town of Light is an evocative and historically inspired exploration of mental health and its treatment in the mid-20th century. Played through the fictional eyes of Renée, a 16-year-old girl who suffers from symptoms of mental illness, players must search for answers to the many questions of her past, while exploring and uncovering the place where she spent most of her youth. What happens next is a dark and emotional journey where the lines of interactive entertainment, storytelling and reality frequently tend to blur. The Deluxe Edition builds on The Town of Light’s 2017 console release with a collection of documentary content, allowing inquisitive players to learn about the hospital at Volterra and the lives of its patients, for the first time within the game’s release. In September 2017, Wired Productions and LKA embarked on the ‘You Are Not Alone’ campaign, with the aim of raising awareness of mental health both inside the games industry and with its players. During the campaign $10,000 was raised for Take This, Inc, a non-profit charity who help to provide basic mental health care for those who can’t afford it as well as ‘AFK Rooms’ at some of the world’s most prominent video games events.